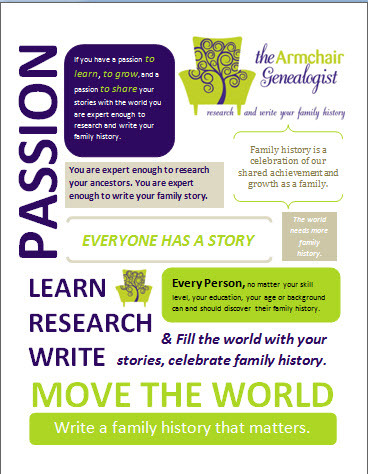 Most of us are familiar with a genealogy timeline. We often see them in a family history book outlining the major events in an individual's life. 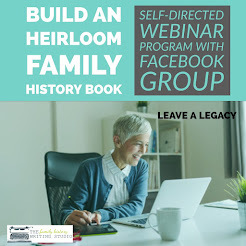 Creating timelines for your family history can serve several purposes but firsts lets address the two kinds of timelines. 1. 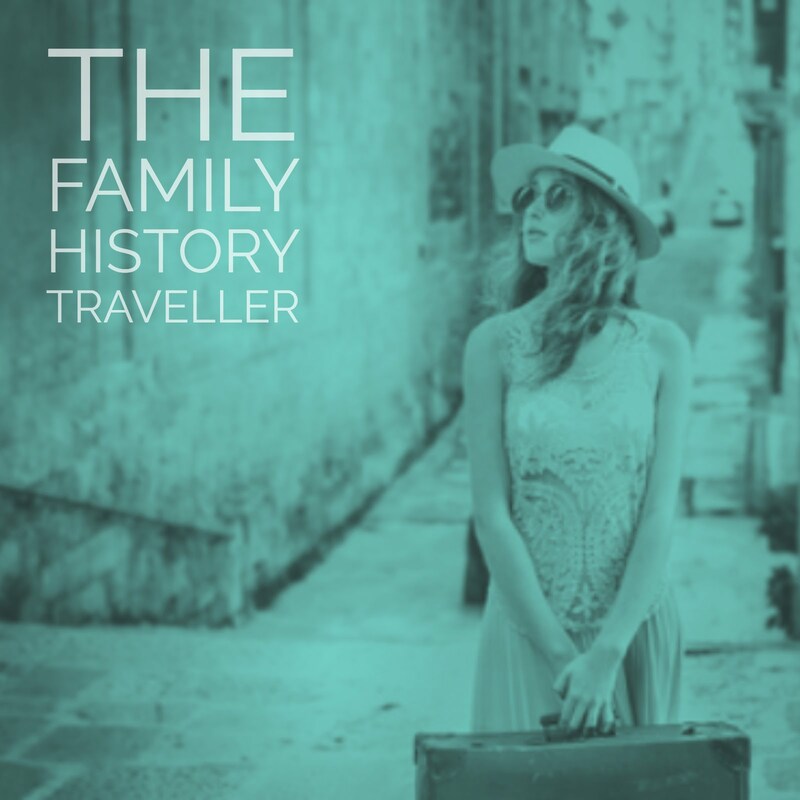 The Fancy Kind- this is the timeline that you create for a family history book, to help your reader understand the highlights of an ancestor’s life, a quick snapshot. 2. The Research Timeline- this timeline is a research tool to organize all information acquired from an ancestor’s documents and places it in chronological order. The main difference between the two, one highlights the major experiences in an ancestor’s life, while the research timeline is extremely detailed, and all though the research timeline can be used to create a fancy timeline, it is not meant for your audience, but as a tool for you the researcher. Today, were going to address the research timeline. The research timeline is useful for a number of reasons. • It serves to help organize an ancestors life in chronological order, down to the smallest detail. • It provides the researcher an opportunity to see gaps in timelines, overlapping events and conflicting data, often revealing opportunities for more research. • If you have hit a brick wall in your research, a timeline should be your first go to tool, it can often spotlight missed research opportunities. • A research timeline will be your best friend when it comes time to writing a narrative or a biography of an ancestor. Now let’s take the timeline one-step further. 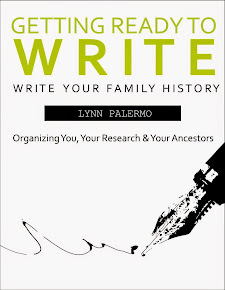 When writing a timeline, I encourage you to not only organize your ancestor’s life in chronological order but also historical events that occurred during your ancestor’s lifetime, including world events, events within the country, district and town and even within their own family. By creating these two timelines in conjunction with each other, they can often provide explanations as to an ancestor’s motivation or and reason for their life choices, perhaps demonstrating a cause and effect. Once you have finished using your timeline for research, it then becomes a handy tool for writing a narrative or biography. So make sure your notes are clear and concise. The research timeline makes quick work of pulling ancestors information into a life story and incorporating the historical events for a more creative, an interesting narrative rather than just a reconstruction of dry facts. Your timeline can take many forms, but regardless how you choose to lay it out, you must work through this yourself. No program can convey the knowledge you gain from creating a timeline. Hands on is best. I prefer a column style format you can easily create in excel. I also prefer to have my ancestors timeline and the historical timeline on the same sheet. 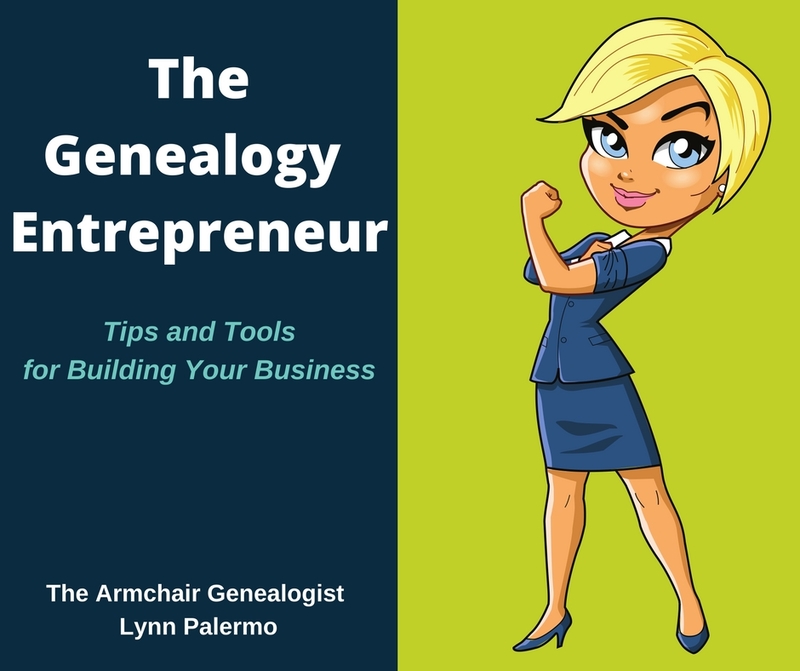 Click here to get my free genealogy timeline worksheet. Feel free to copy and use it for your own personal use. 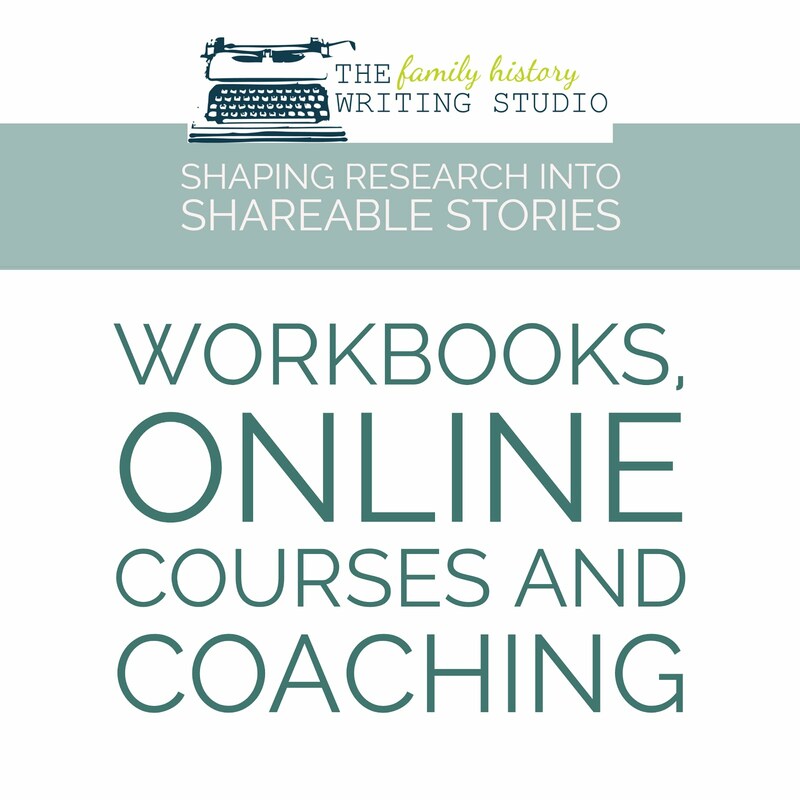 If you haven't used a research timeline up until now, then I encourage you to look past the pretty timelines and see the value of creating a research timeline for each of your ancestors. It may prove to be very revealing.